The project commences with a detailed survey. This covers diagnosis of the problem, its cause and recommendations for its solution. 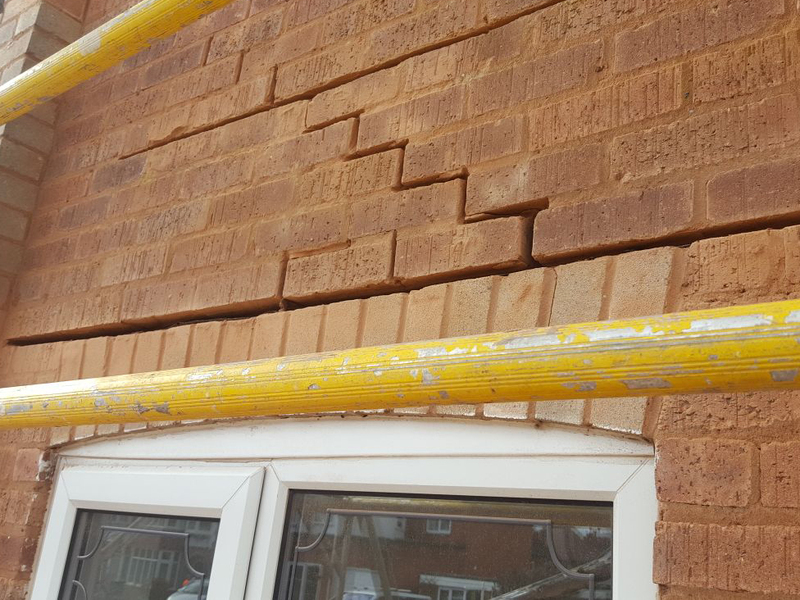 As a Helifix-approved installer, we are able to utilise the latest technology in all structural repair solutions. 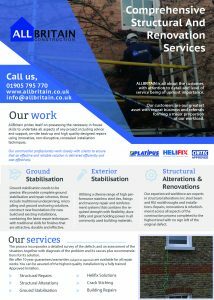 We provide complete and precise ground stabilisation and repair schemes. 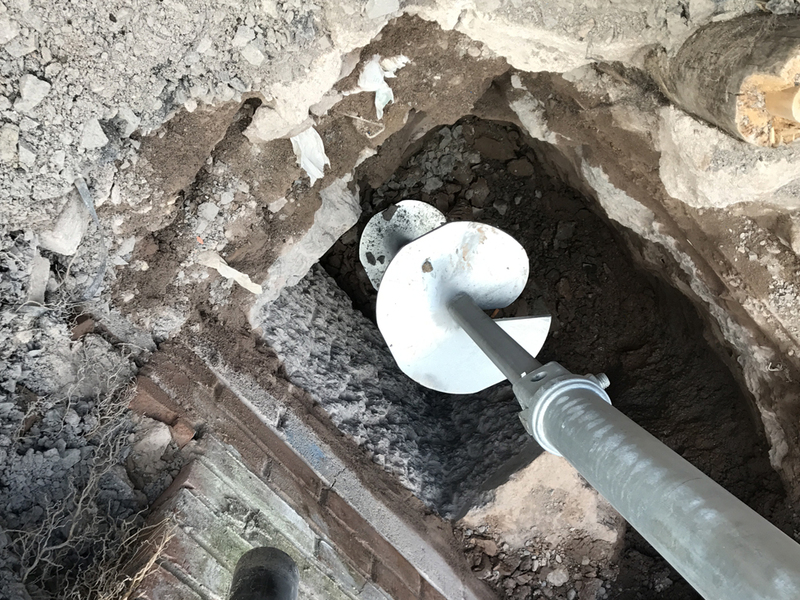 These include traditional underpinning, micro-piling and ground-anchoring solutions. 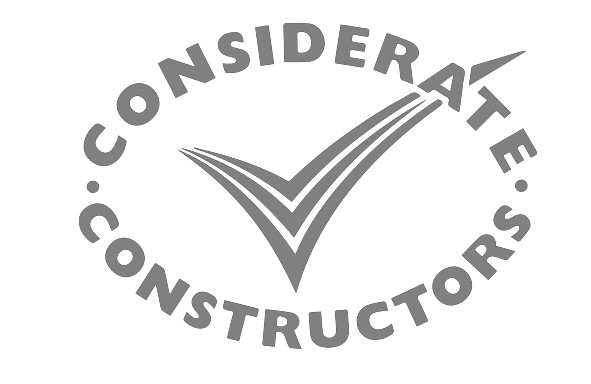 We construct new foundations for existing installations and new build projects. We combine traditional skills with the latest repair techniques to achieve effective, durable and attractive finishes. 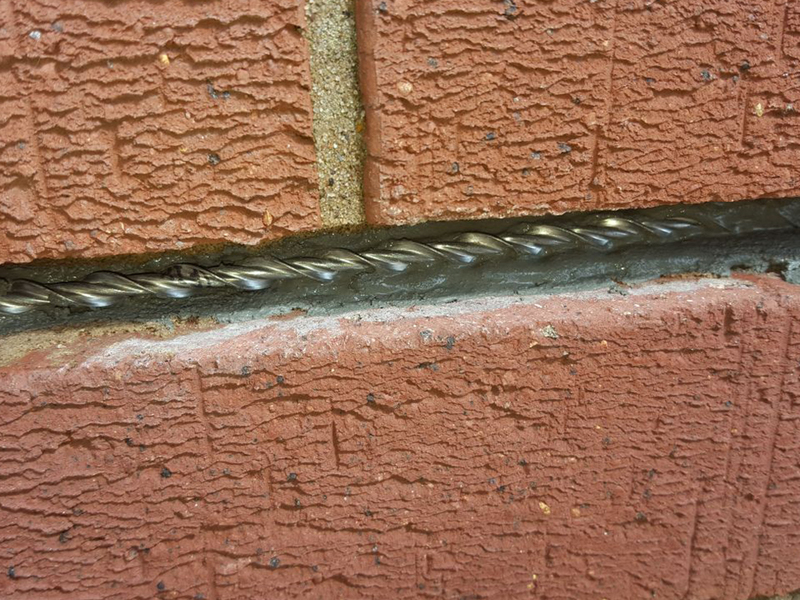 A range of methods is employed to achieve effective exterior stabilisation. The combination of high performance stainless steel ties and fixings, together with precise masonry repair and reinforcement systems provide the ultimate in strength, flexibility and durability.